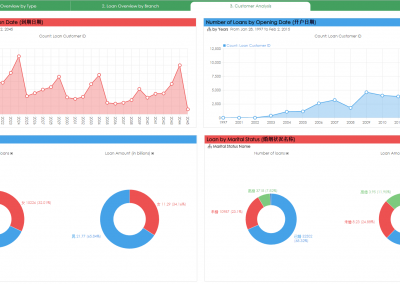 This application is focused on loan analysis across multiple banks or branches. 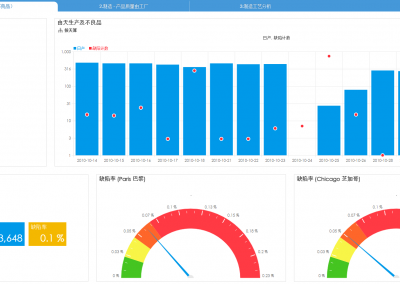 It tracks changes over time and evaluates the performance in recent years. This demo is partially in Chinese.